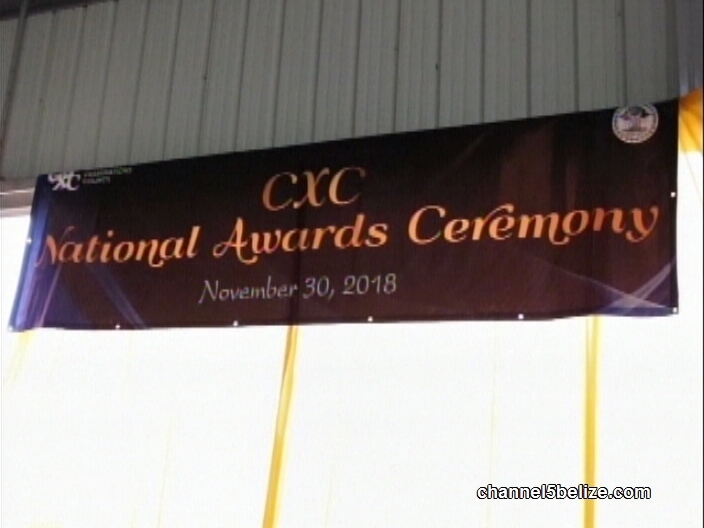 Hundreds of students from across the country gathered at the auditorium at Muffles College in Orange Walk Town for the annual national awards ceremony for the Caribbean Secondary Education Certificates. 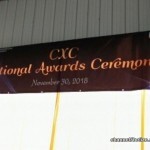 The CXC National Committee of Belize recognized the most outstanding performers in the exams – with over five hundred receiving certificates of excellence and over eight hundred with certificates of achievement. 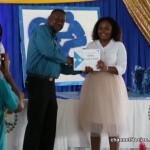 This year, Edward P. Yorke High School took top two honors. 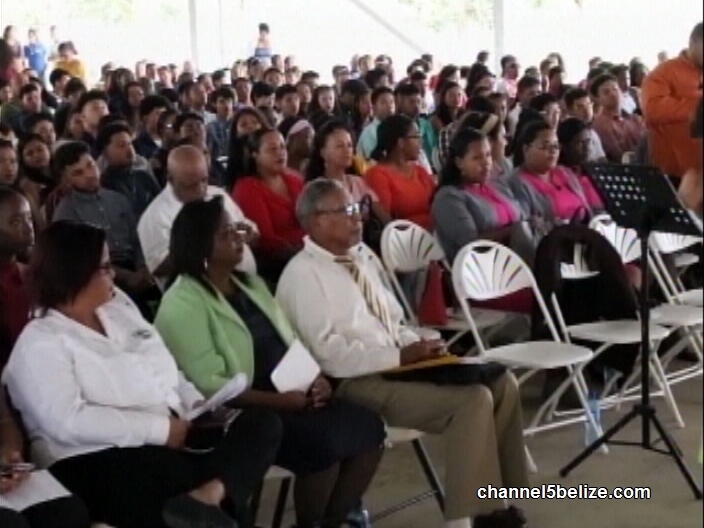 Andrea Polanco was in Orange Walk Town today and shared more from the event. 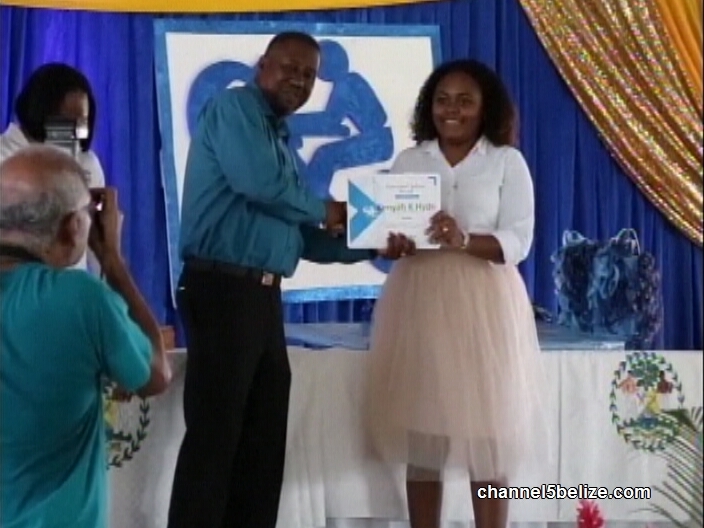 The country’s best and brightest in the Caribbean Secondary Education Certificate exams were honored today at a ceremony in Orange Walk Town. 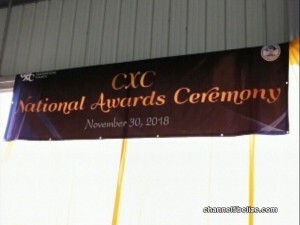 Proud parents, teachers and other education officials were on hand to see more than five hundred students receive certificates of excellence According to Brenda Armstrong of the National CXC Committee this year’s results surpassed last year’s and puts Belize above the regional average. 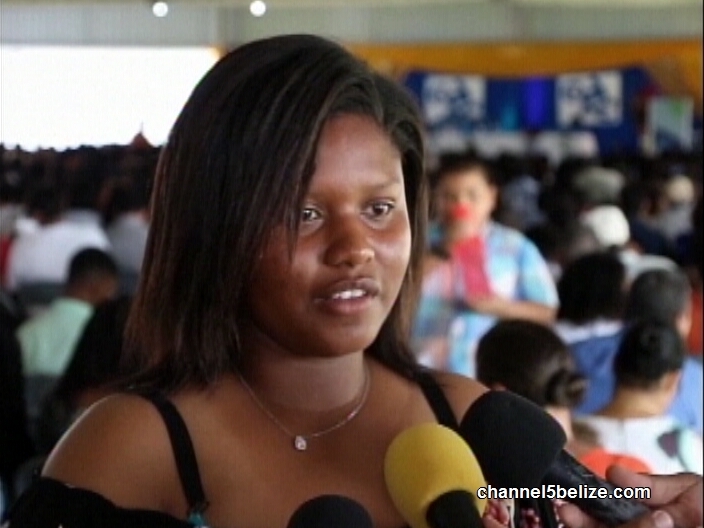 And the most outstanding student in Belize is Alexandria Fermin of E.P. 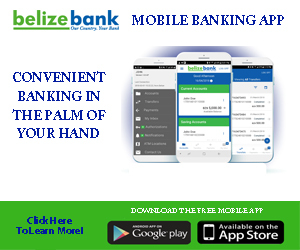 Yorke High School in Belize City. Fermin was recognized for capturing first place with sixteen grade ones and one grade two. 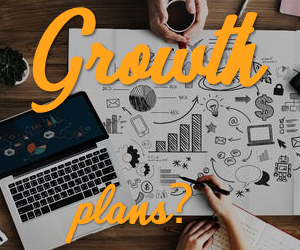 She says that while she did all the work needed, it was the support that pushed her to the top. Fermin, who wants to become anesthesiologist, says she sat seventeen exams because she wanted to secure funding for her education. And today she received a full scholarship as a part of the first place prize package. Ashton Tillett, also of E.P. 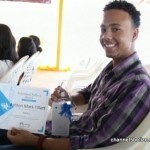 Yorke, took second place in the CSEC exams. He sat seventeen subjects – and obtained fifteen grade ones and two grade twos. 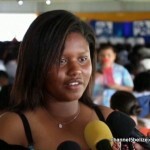 This overachiever says that it took a lot of sacrifice to get the outstanding grades. 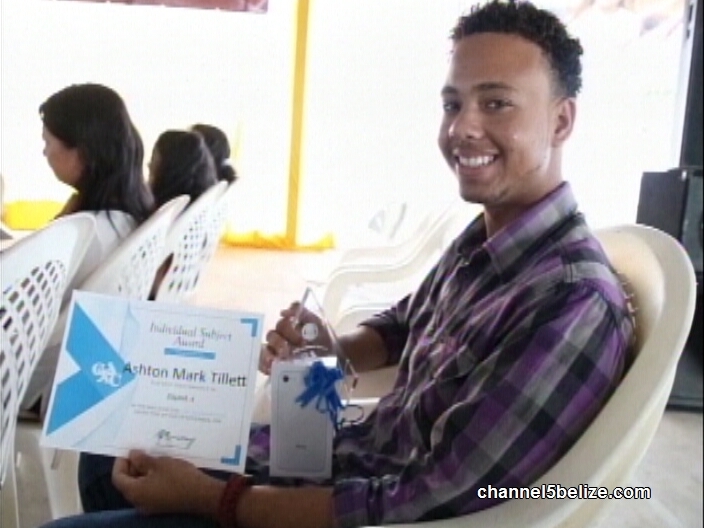 Tillett’s life story is one of hardship and sacrifices – but with his hard work he persevered. 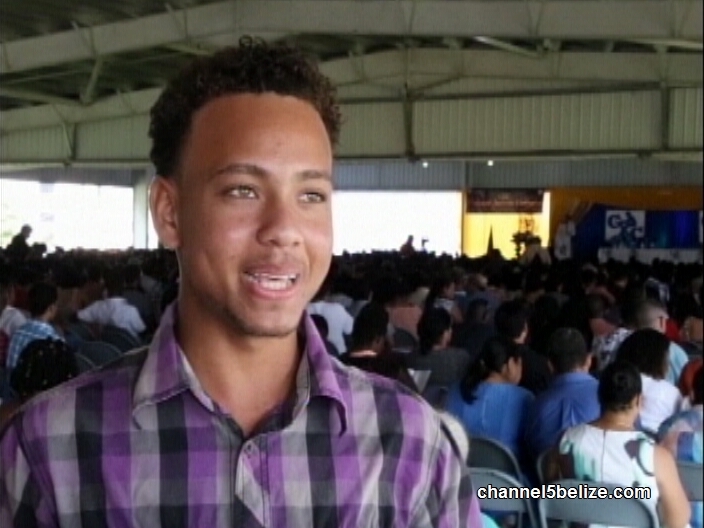 He says this achievement brings him one step closer to become a neurosurgeon. 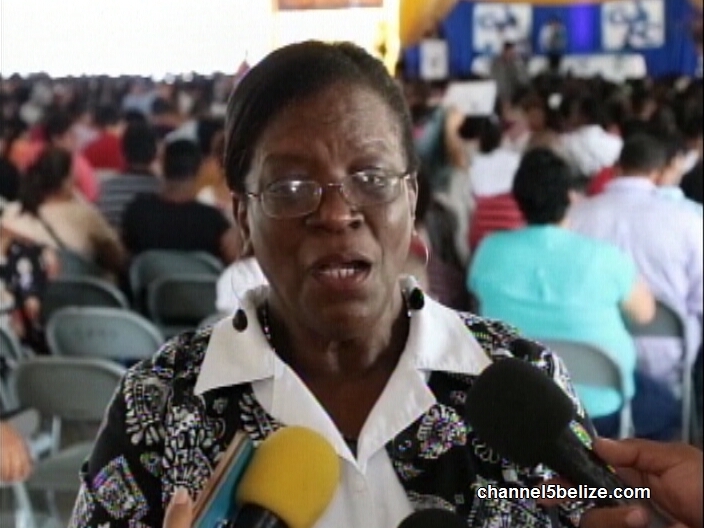 And like Fermin and Tillett, Armstrong says that the CSEC report shows that more and more students are sitting exams outside of subjects they do in class and overall they have been performing well. 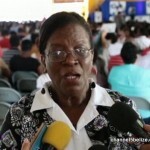 But while CSEC exams show that Math has been improving, the grades in Literature are still lagging. 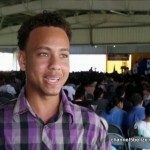 The top performers in the Caribbean Advance Proficiency Examination (CAPE) were also recognized today’s ceremony.